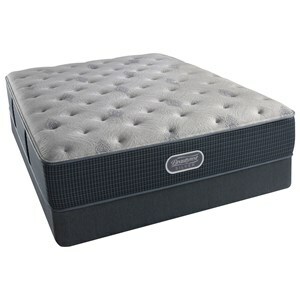 Designed to provide enhanced conformability and pressure relief, with individualized back support for each unique shape. 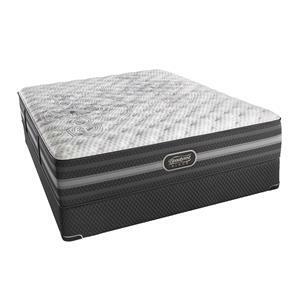 The K-Class Firm PT Cal King 17 1/2" Firm Pillow Top Coil on Coil Premium Mattress and BR Black 9" Foundation by Beautyrest at SlumberWorld in the Honolulu, Aiea, Hilo, Kailua-Kona, Maui, Hawaii area. Product availability may vary. Contact us for the most current availability on this product. 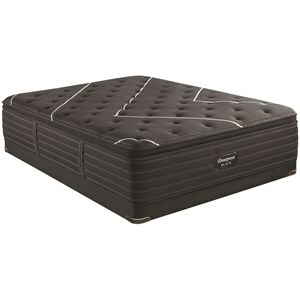 The Beautyrest Black C-Class Collection of Mattresses are luxurious and built with the finest of materials. Supported with the World's Premier Support System - tripled! Each Individually Wrapped Coil consists of 3 wires braided together to create the strongest most supportive spring system, for pressure point relief throughout the night. 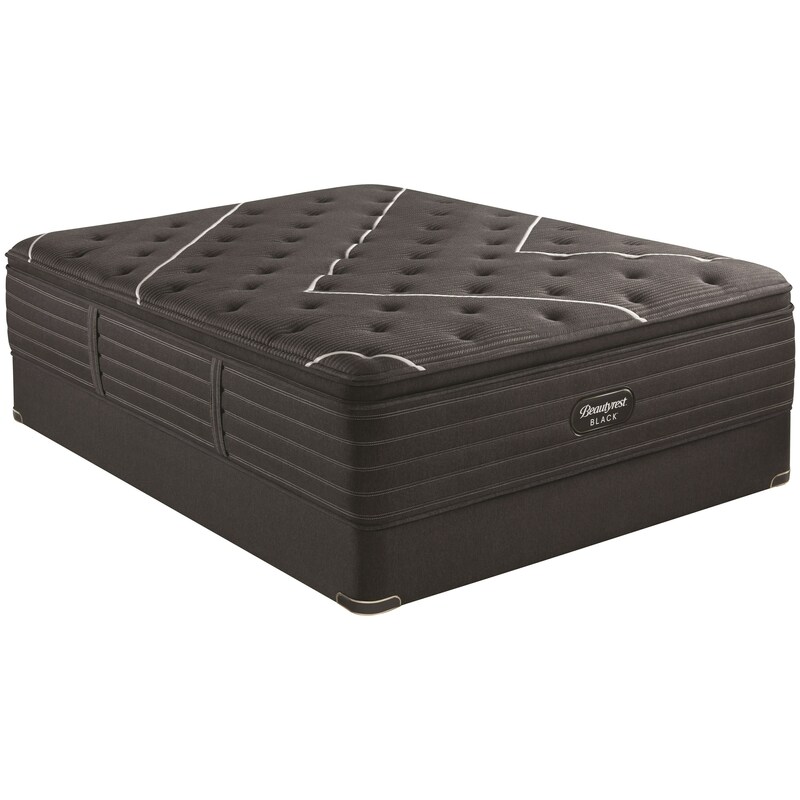 Layers of the latest in pressure relieving Memory Foams, including RightTemp™ Memory Foam and Dynamic Response™ Memory Foam, along with a layer of 2K Nano Coils, take the pressure off of hips and shoulders. Topped with BlackICE™ 4.0 Technology of fabric and fibers, to help you sleep cooler and longer. 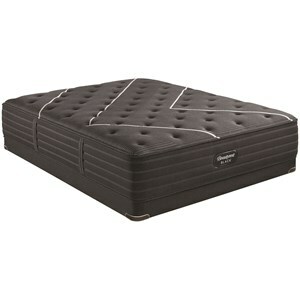 Experience what great sleep feels like in a luxurious Beautyrest Black Mattress. 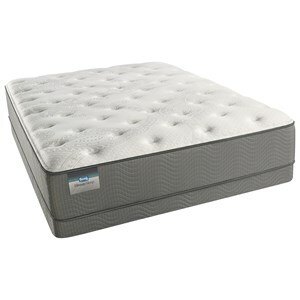 The K-Class Firm PT collection is a great option if you are looking for Mattresses in the Honolulu, Aiea, Hilo, Kailua-Kona, Maui, Hawaii area. 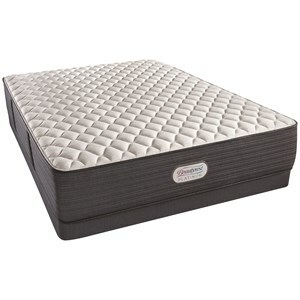 Browse other items in the K-Class Firm PT collection from SlumberWorld in the Honolulu, Aiea, Hilo, Kailua-Kona, Maui, Hawaii area.